Frndzzz...Plz...Comment Your Name,No. 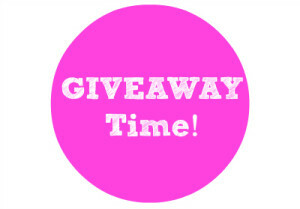 and Email Id after like fb page...To Successfully Participate In This Giveaway Contest . I read Your blog daily. I love it. You give very profitable deals.